Like the Gramophone before it, the Floating Record blends a vintage audio aesthetic with elements of modern technology and design. When Pavan Bapu founded Gramovox ® in 2013, it was to bring his Bluetooth Gramophone to the world. A mixture of nostalgic design and sound with modern technology forming a beautiful standalone speaker. Gramovox brought the product to Kickstarter and the crowdfunding campaign was a runaway success. 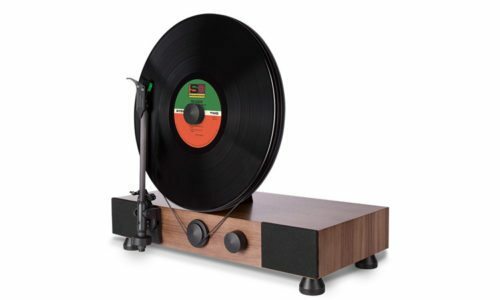 Just two years after launching the Bluetooth Gramophone into reality, Gramovox returned to Kickstarter with its flagship product, the Floating Record ® —a record player with an upright turntable. The Floating Record raised over $1.5 million from over 4,000 supporters in just over a month. 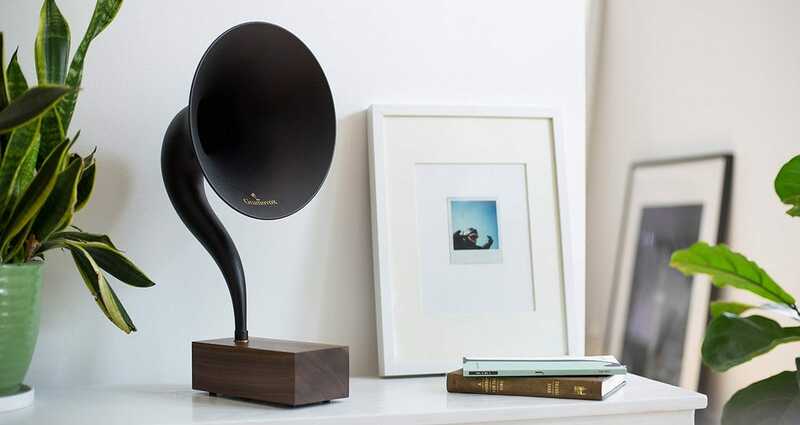 Like the Gramophone before it, the Floating Record blends a vintage audio aesthetic with elements of modern technology and design. Today, Richards Patent Law debuts “Behind the Idea: Gramovox” the first in its ongoing series of Behind the Idea videos showcasing its clients, the stories behind their businesses and products, and their relationships with RPL. Please take a few minutes to enjoy a look behind the magical experiences brought to us by Gramovox and then head to their website to buy something magical for yourself.